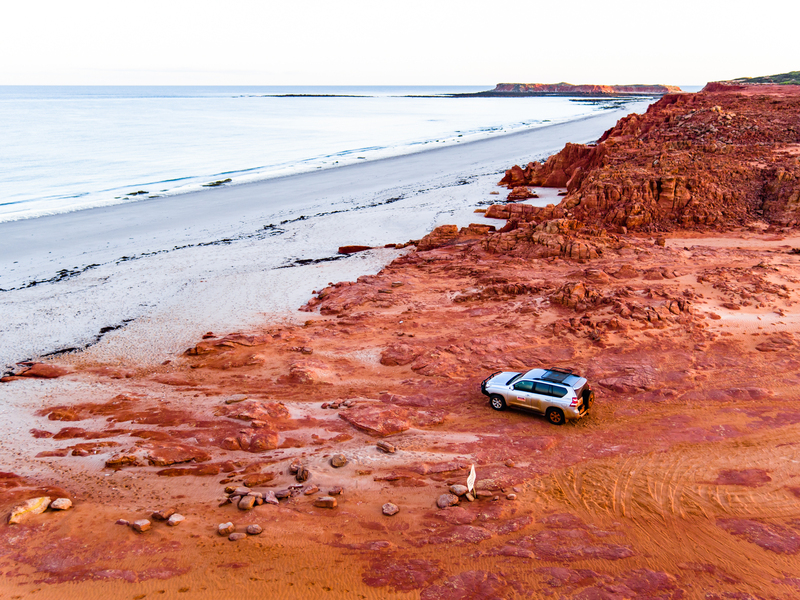 No matter where you stay in Broome we recommend hiring a car or a scooter to get around. Broome is very spread out and other modes of transport can be expensive. 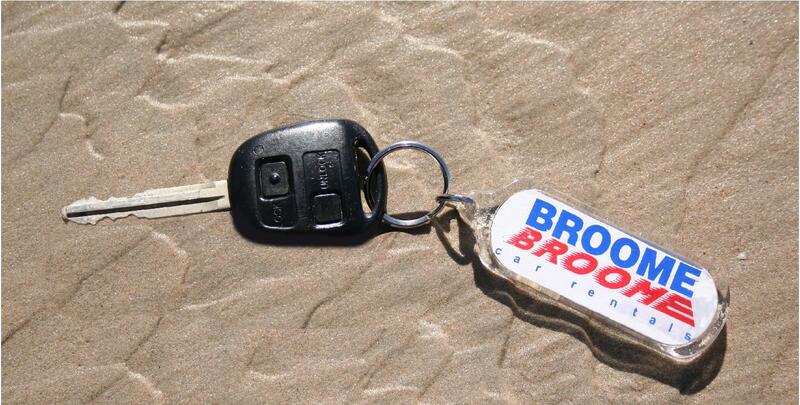 The Billi has teamed up with Broome Broome Car Hire in Western Australia to assist you with the right hire vehicle. 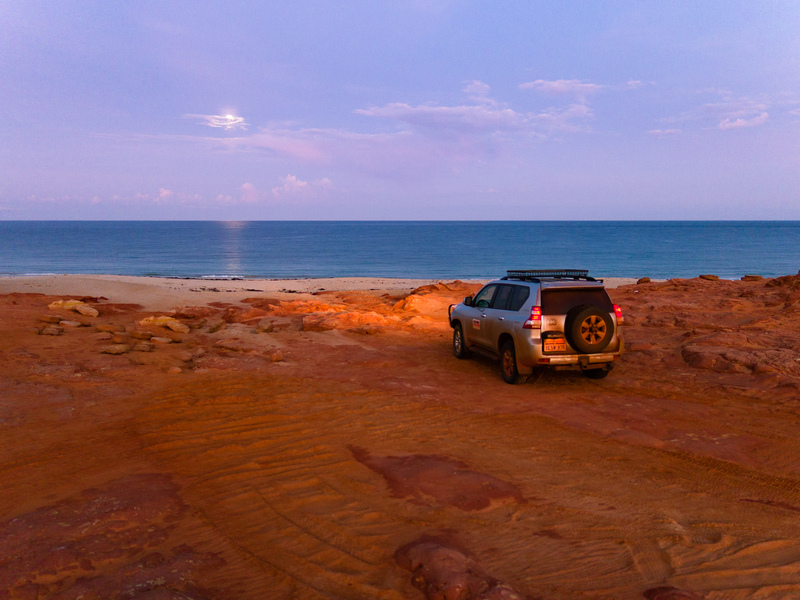 All guests of The Billi receive a 10% discount off the daily rate with Broome Broome Car Rentals. 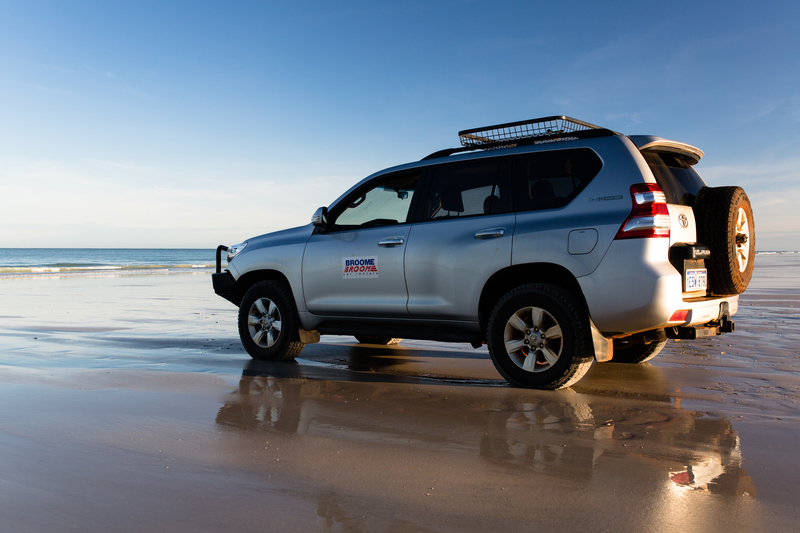 As a valued guest of The Billi, Broome Broome Car Hire will meet you at the airport if you have a car booked and it is during normal office hours..
for a quote or further information. 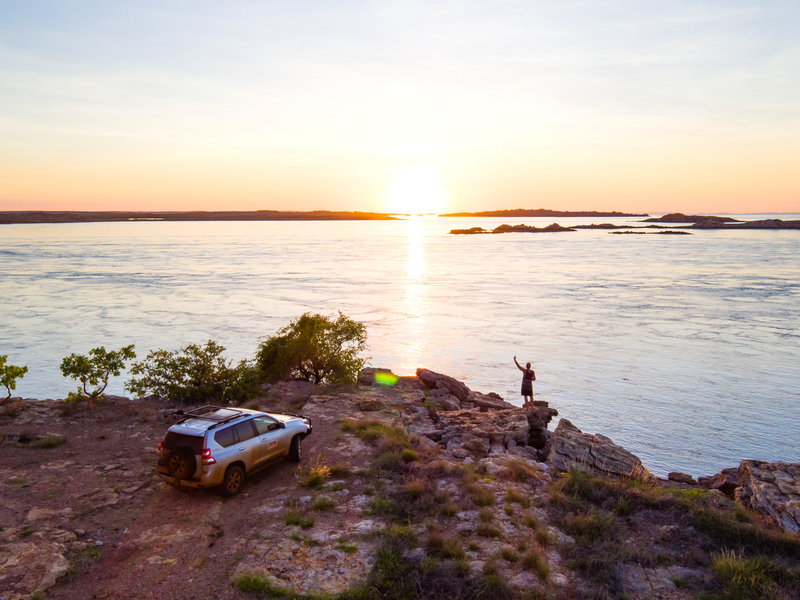 They are the Kimberley specialists and have more than 20 years experience looking after visitors to our area.